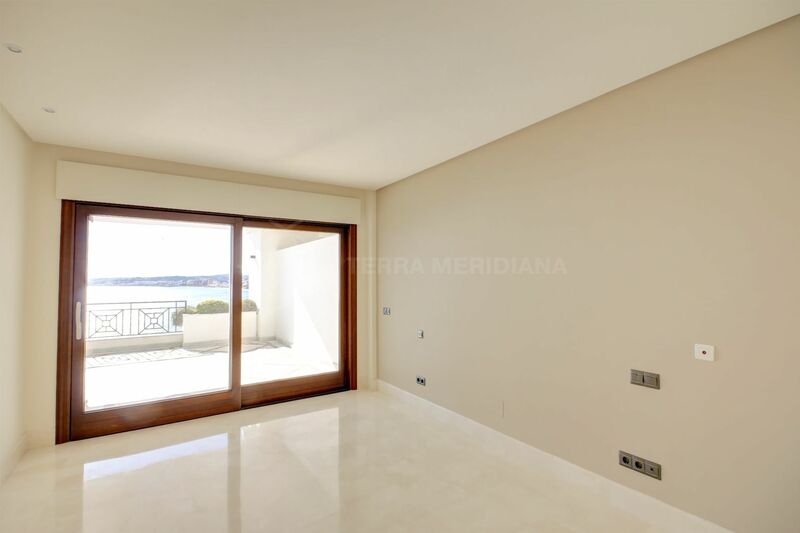 One of the best frontline units on the coast, this brand new apartment sits just above the beach to the West of Estepona town centre, accessible within walking distance on the promenade. 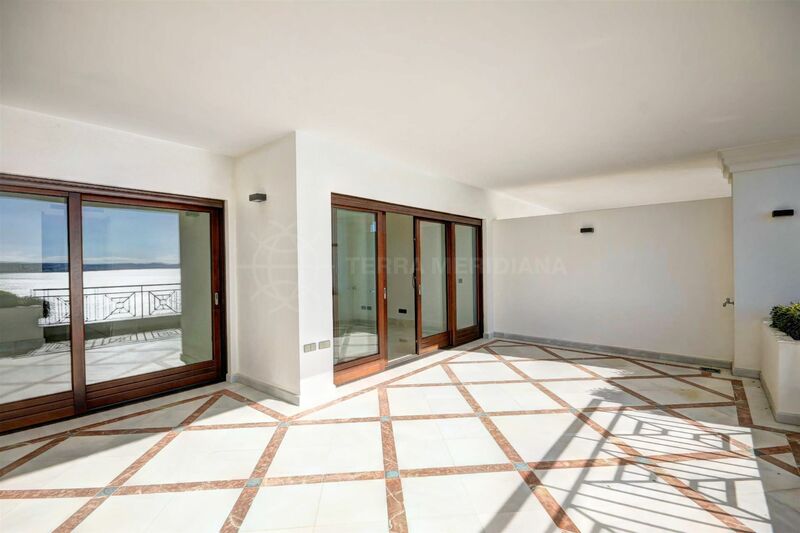 A spacious three bedroom luxury middle floor flat with a large terrace, it has a great position with frontline sea views. 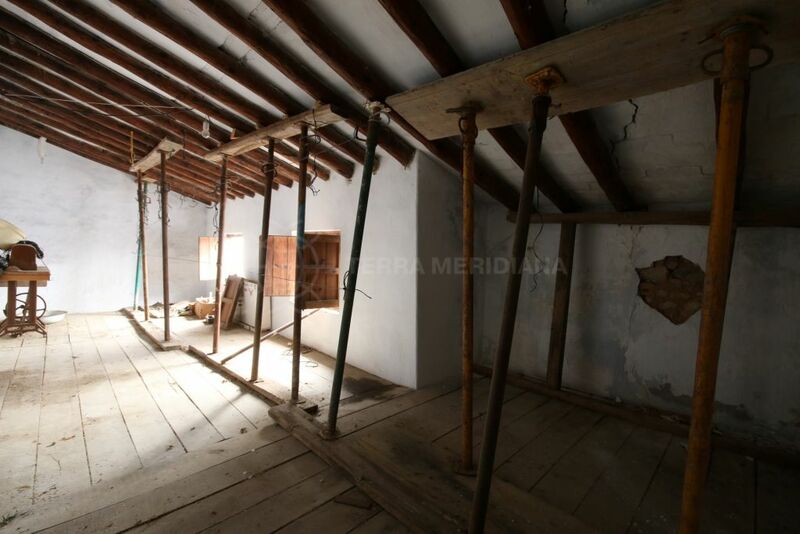 This apartment offers two large bedrooms with en-suite bathrooms, an additional guest bedroom and separate guest bathroom. 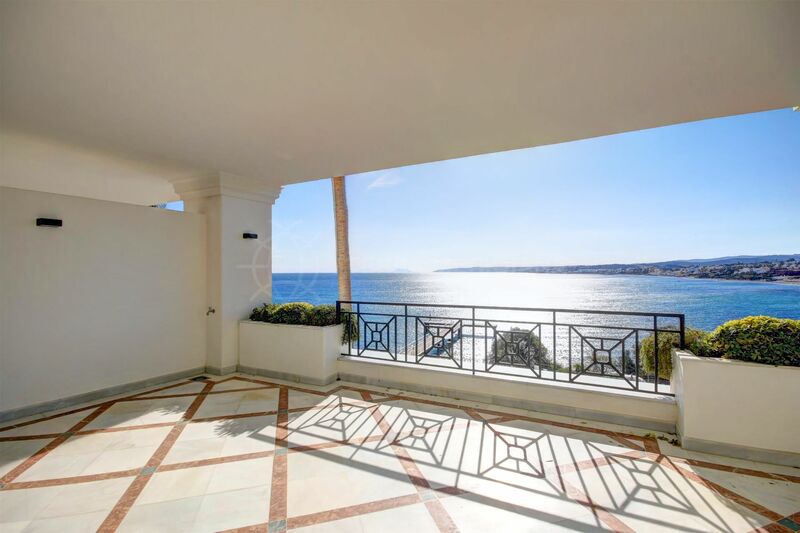 The master bedroom is located next to the main living room at the front of the property, both have access to the main terrace, and a few meters beyond to the glass perimeters of the complex and on to the beach in front. 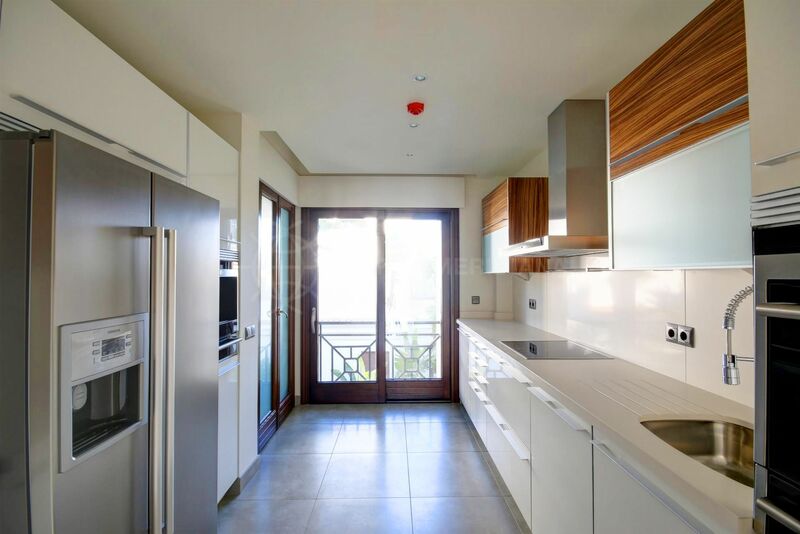 The apartment offers a modern kitchen with top of the range appliances, has marble floors, under-floor heating and air-conditioning throughout. 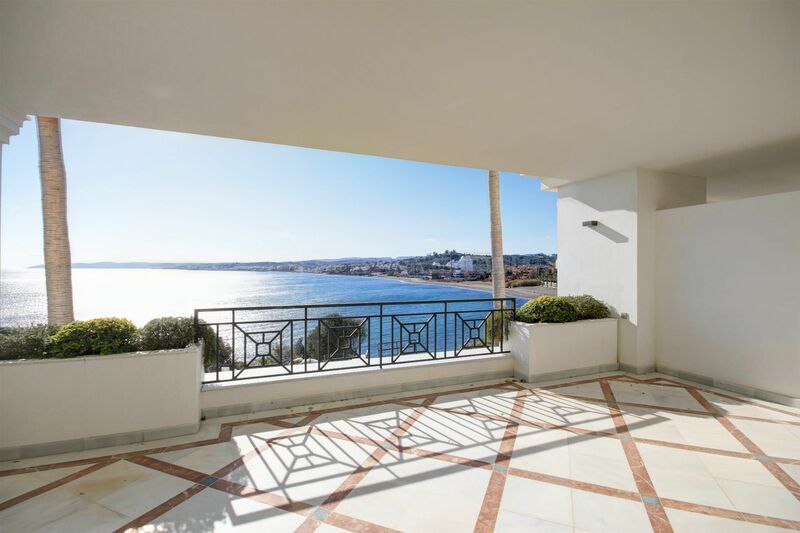 The complex is set in pretty landscaped gardens and immaculately maintained, the top end communal facilities include a large heated swimming pool, gymnasium and spa with sauna and Turkish bath. 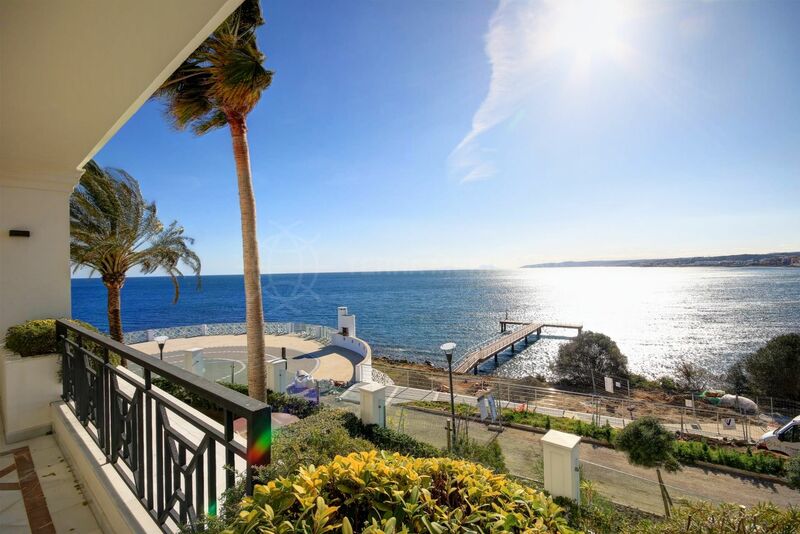 "A great opportunity to buy a brand new apartment on the front line in a fabulous beachside complex in Estepona walking distance to the marina." 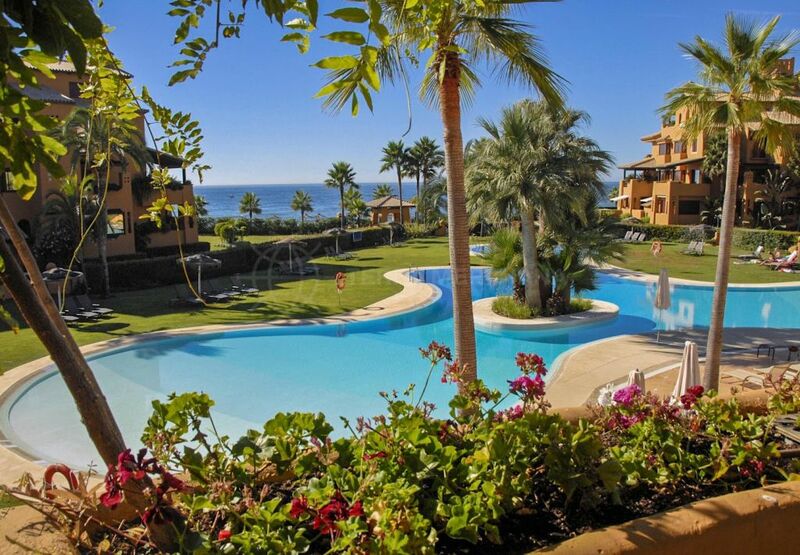 Please, send me more information about ref TMXA11160, Apartment in Doncella Beach, Estepona or similar properties.